Golf retail stores, pro shops, course marshals or working for the PGA, the golf industry offers a variety of career paths. To some, the sport of golf can be an addiction. If you're one of those people who can't get enough of the game, you may want to consider a career in golf. There are a number of profession in the field that will allow you to "feed" your addiction. As a salesperson, stay informed about the latest new clubs on the market. Working as a salesperson in a golf shop will keep you close to the sport you are passionate about and allow you to stay informed about the most recent innovations in golf equipment and technology–not to mention the employee discount you likely will be given. 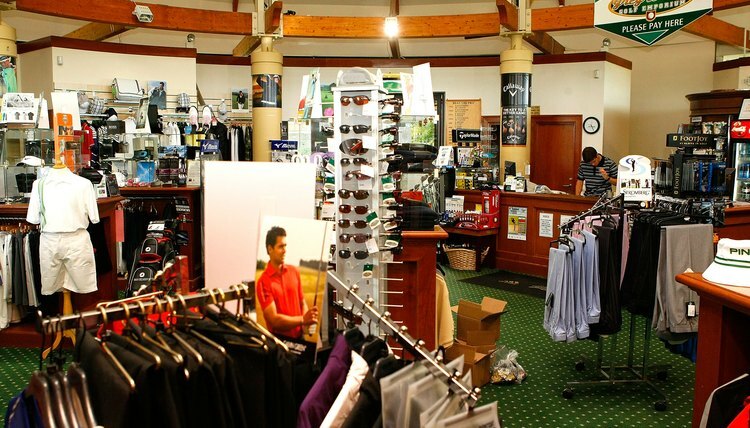 You can choose to work in the golf department of a sporting goods store or at a golf-specific shop. As a salesperson, you will learn about various aspects of the game, which can open opportunities for advancement or in other golf-related careers. Golf course maintenance starts early in the morning. If you have a green thumb, or the patience to work on developing one, a golf-course maintenance job may be right for you. Golf course maintenance staff members are responsible for maintaining the conditions of the course. The job requires a love of the outdoors, and you can bet the work day will start with the rising of the sun. 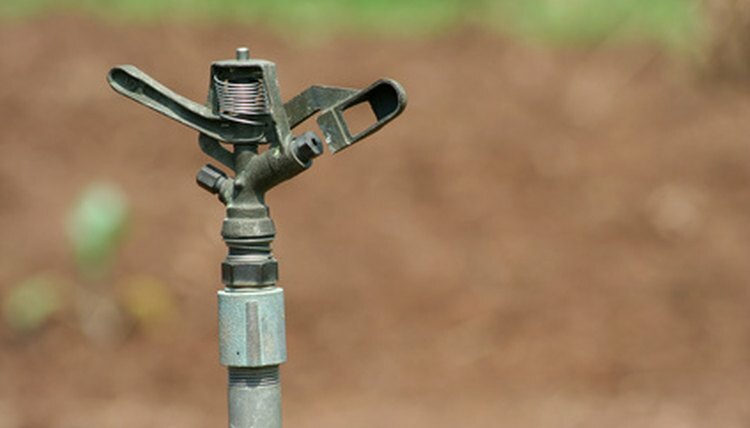 Mowing, irrigating, sodding, trimming and fertilizing are some of the essential duties of the job. As a golf pro, prepare to provide instruction to clients. Being a talented golfer is far from the only obstacle to becoming a golf pro. Most clubs typically have at least one. There are a number of skills that a golf pro is required to have. First and foremost, a pro needs to understand the game of golf inside and out, including the sport's history, emerging trends and innovations in equipment. He also needs to be passionate—and patient—about teaching the game, because a pro generally is required to offer instructional clinics for players, from beginners to advanced golfers. A pro also should have the mind for math because he will need to have a solid understanding of the course's finances. 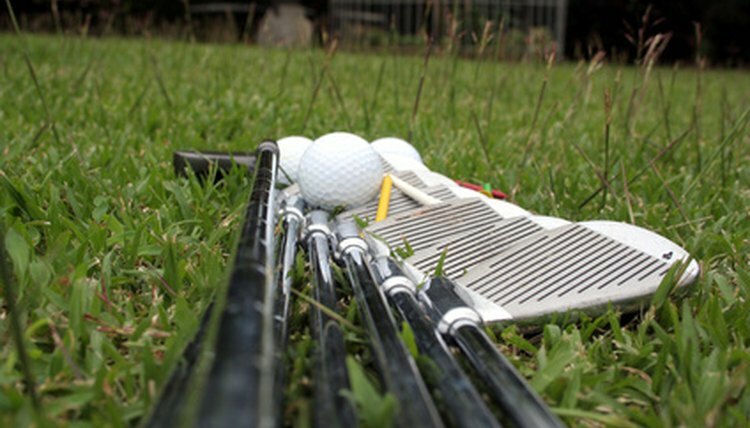 Golf courses offer paid training for the golf pro position in the form of a pro assistant. 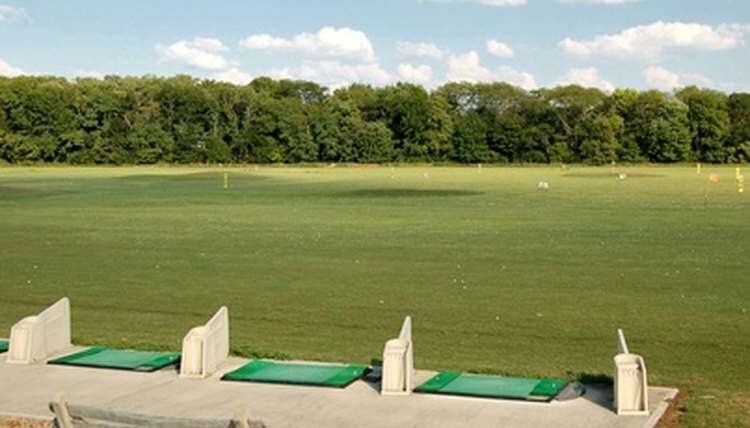 The pay is less, but you can learn everything about the course, the shop and the finances while getting free access to the course to hone your game.